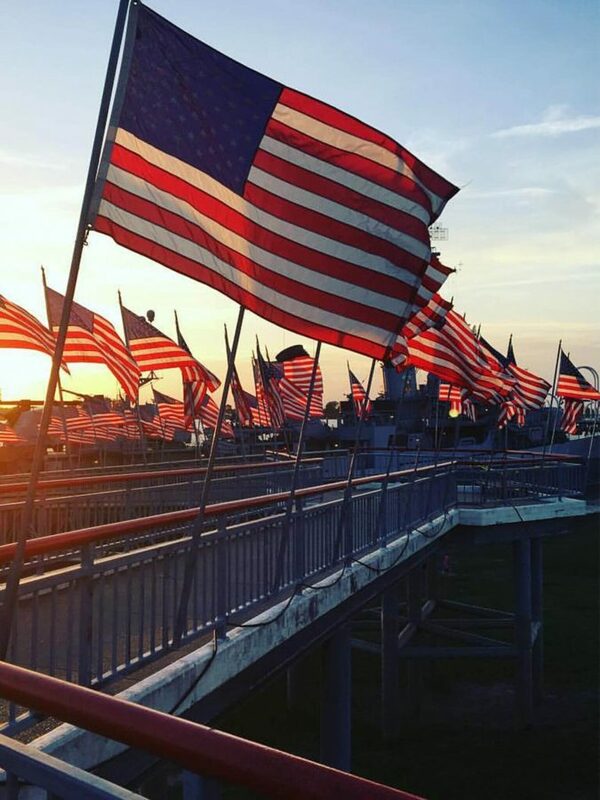 “What should Memorial Day mean to you?” It’s a question that the USS KIDD Veterans Museum asks each year as it hosts a remembrance ceremony to honor fallen service members on Memorial Day at 10:00 am. The event is held in the Louisiana Memorial Plaza, located on the grounds of the museum. 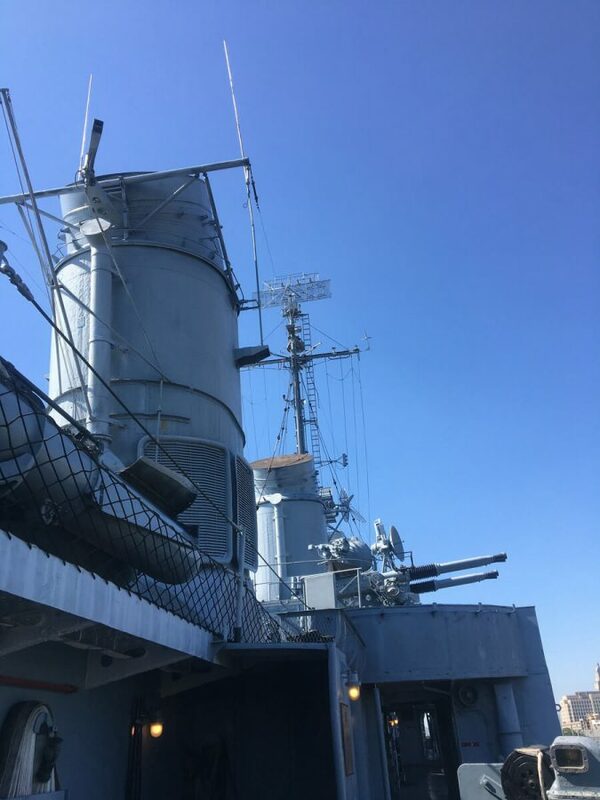 “This weekend, there will be barbeques, movie premieres, massive sales, and an extra day off,” said Tim NesSmith, USS KIDD Educational Outreach Coordinator. “For Gold Star families, service members, and those connected to the military, Memorial Day has a much different, much deeper meaning. It’s not a day for celebration. It’s a day of mourning.” Gold Star families—those which have lost a family member who served in the armed forces—have been the focus of the KIDD’s Memorial Day activities for several years now, with the museum eschewing pomp and circumstance and reverting to the more somber tone inherent in the true meaning of the holiday. In recent years, the museum staff has invited attendees to place a poppy beside the name of a fallen service member on the plaza walls. Since World War I, poppies have become synonymous with remembrance of military service members that have died in wartime. Attendees are then encouraged to record that person’s name and make use of the internet to learn about that person so that they are never forgotten. For those attending the ceremonies, veterans are encouraged to wear something representing their branch of service, such as their uniform or a small pin. Guests are encouraged to wear something patriotic to show their support. The USS KIDD staff is also asking Gold Star families to bring a photo of their loved one to add to the museum’s collection of those whose names are engraved in the Memorial Plaza. 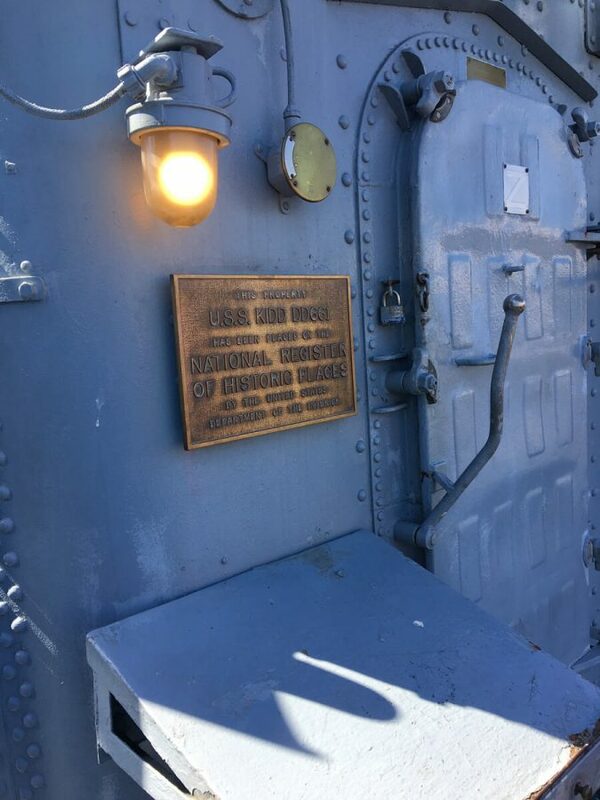 Those unable to attend can email a photo to the museum directly at Info@usskidd.com. The poppies used in the ceremony have been graciously provided by the Louisiana Department of Veterans of Foreign Wars for the past several years. Baton Rouge Coca Cola Bottling Company will be providing bottled water to help keep attendees hydrated in the summer heat during the ceremony. American Legion Nicholson Post 38 will be providing both a color guard and rifle guard, with a host of other volunteers helping to make this observance possible. 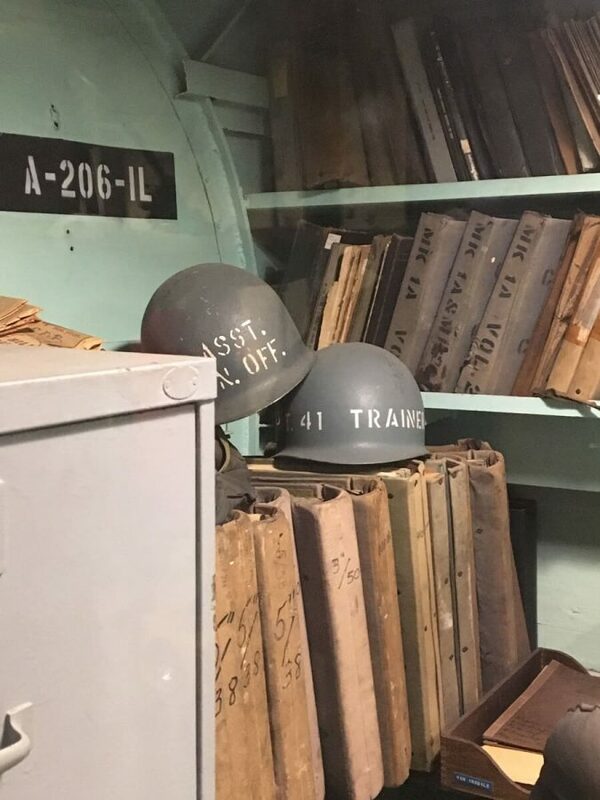 The USS KIDD Veterans Museum galleries will be free to the public between 9:30 a.m. and 12:00 p.m. only. 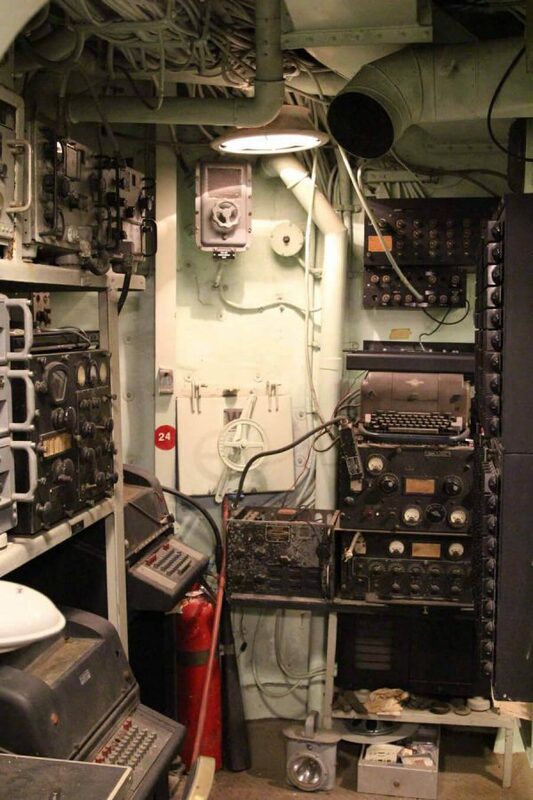 USS KIDD ship tours will be available at the regular admission price of $10 for adults and $6 for children ages 5-12. Veterans and military families will receive half-price admission with the presentation of their military ID. For more information, please contact Ship Superintendent & Educational Outreach Coordinator Tim NesSmith, via phone at (225) 342-1942, Ext. 15, or via email at TNessmith@usskidd.com.